Bedtimes used to be easy. Right after dinner, Ally would nurse and would fall right to sleep. She'd be off to dreamland before 8pm. But that was before her first birthday. Now that she's a toddler, I'm lucky if she's in bed by 9pm. These days it takes more than a few rounds of breastfeeding, silly games, and bedtime stories before she dozes off. Thank God for beautifully created interactive iPad books. It makes bedtime a little bit easier for a tired mom. 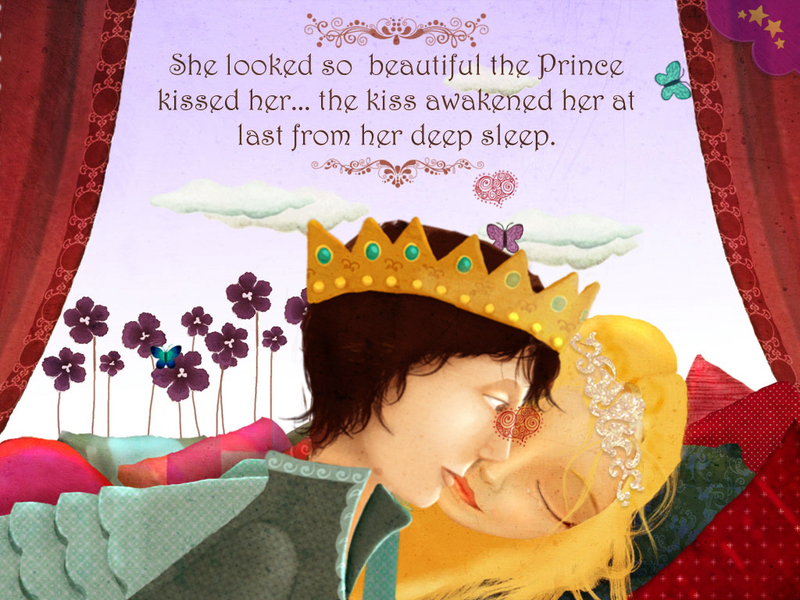 We love the Playtales app - the books in there feature gorgeous illustrations, charming animation, and beautiful narration. Here are our favorite bedtime stories from the app. I don't mind playing these back over and over. I fell in love with the painterly illustrations in Sleeping Beauty. Very whimsical and pretty. The background music is soothing - we keep the app running long after Ally has fallen asleep because of the lullaby. Moon Secrets is perfect for our little moon. It came free with the app, I was delighted when I discovered it! 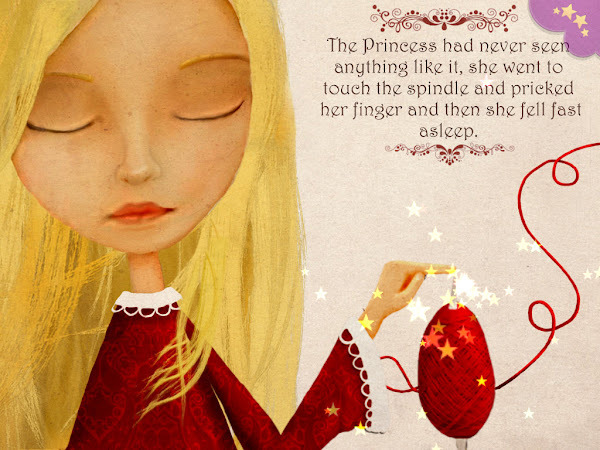 Like Sleeping Beauty, the music playing in the background will lull you to sleep. 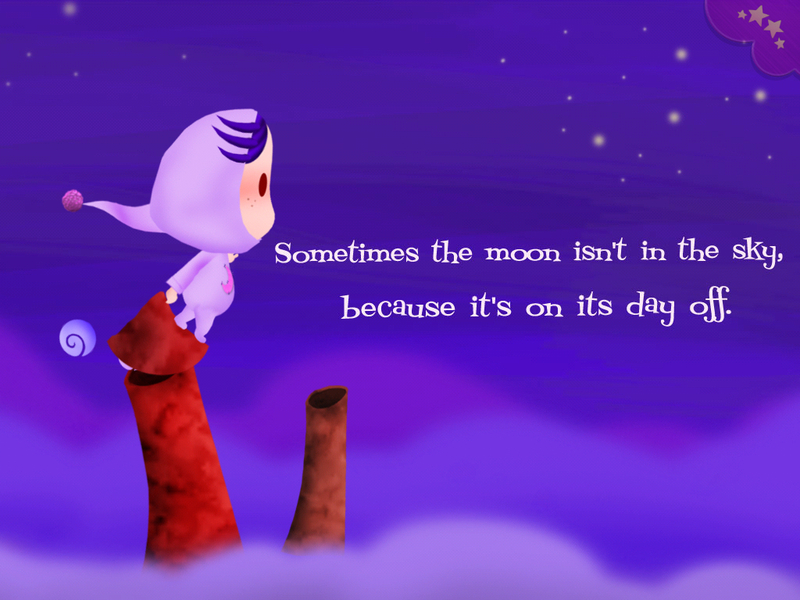 It sounds like twinkling lights, or the music of the moon and stars - if they ever made a sound. Reminds me of the music box I had as a child. 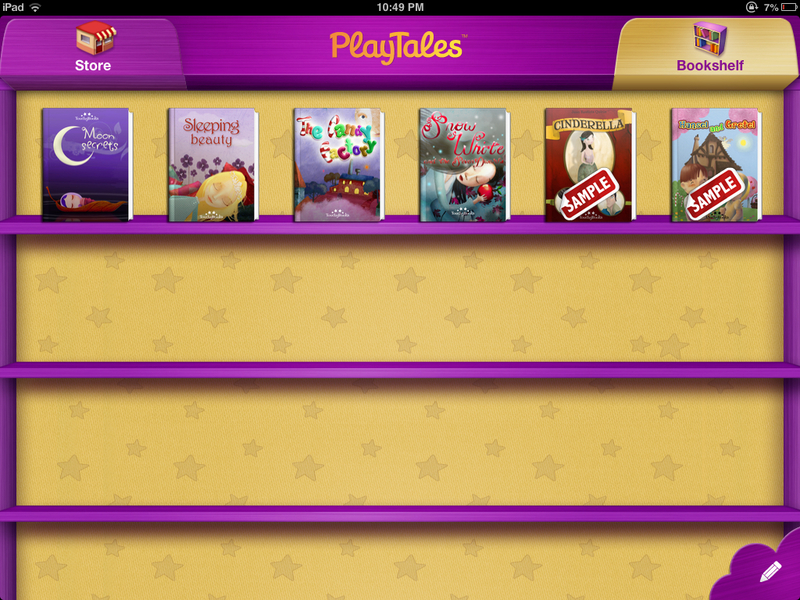 Here are the other titles in our Playtales library. We only have a few in this app. All our other animated books are from Disney, which are not in this library. Next time, I'll share with you Ally's favorite lullabies on Youtube. Kids these days - very techie! Haha.